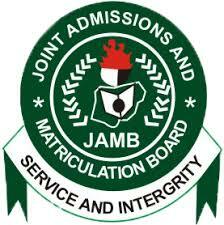 THE cut-off marks for the 2017/2018 admission into tertiary institutions recently announced by the Joint Admissions and Matriculation Board (JAMB) are indicative of a lack of will to address the rot that has gnawed deep into the nation’s education system. While announcing the marks, JAMB Registrar, Professor Ishaq Oloyede, stated that the cut-off for candidates seeking admission into colleges of education, polytechnics and other non-degree-awarding institutions would be 100, while it would be 120 for university candidates. Although the JAMB Registrar, in his attempt to justify the decision reached by the Board and university vice chancellors, said hiking the cut off marks usually results in the country losing many candidates to mushroom universities outside the country, be that as it may, there are major issues with the cut-off marks.